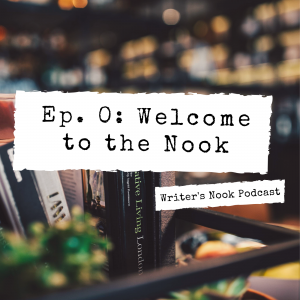 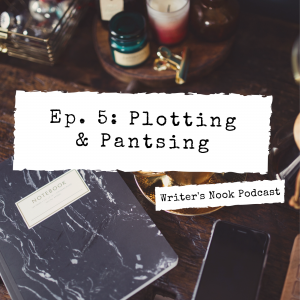 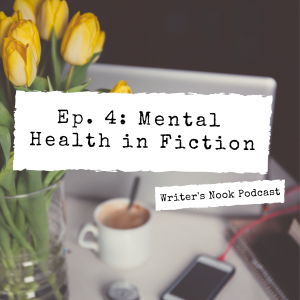 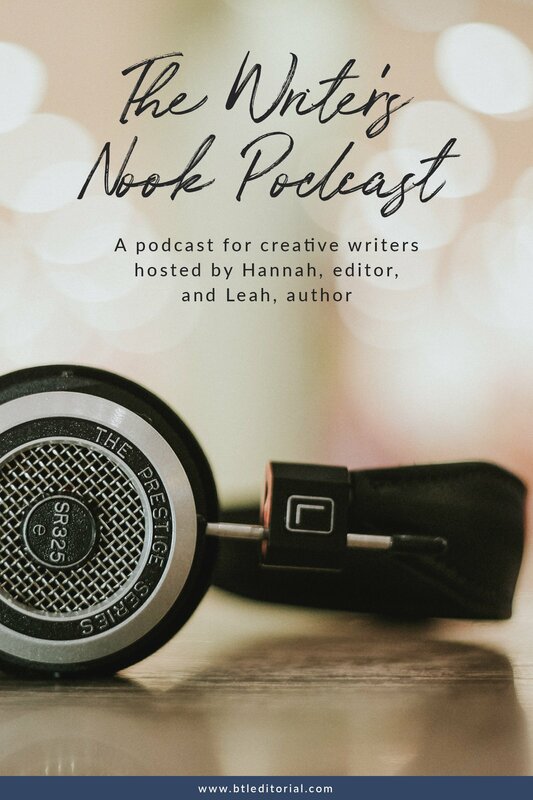 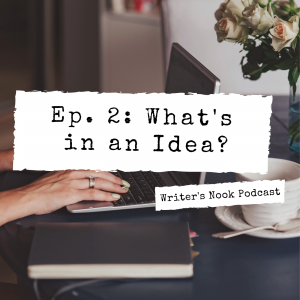 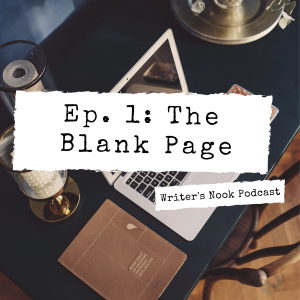 The Writer’s Nook Podcast is a bi-weekly podcast for creative writers hosted by editor Hannah Bauman and author Leah Davis. 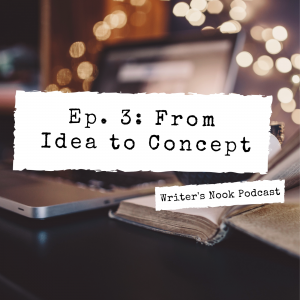 We share their best tips, tricks, and insights for taking your initial story idea to a completed draft. 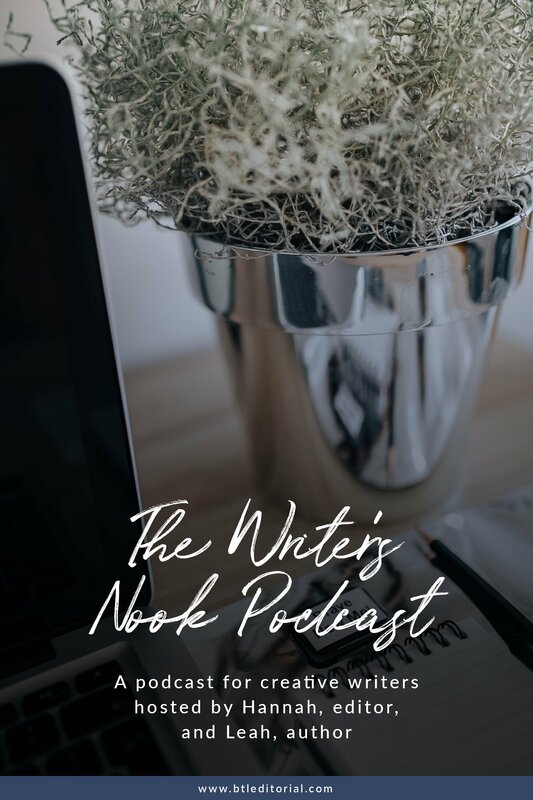 Find us on social media @writersnookpod or email us at podcast@btleditorial.com. 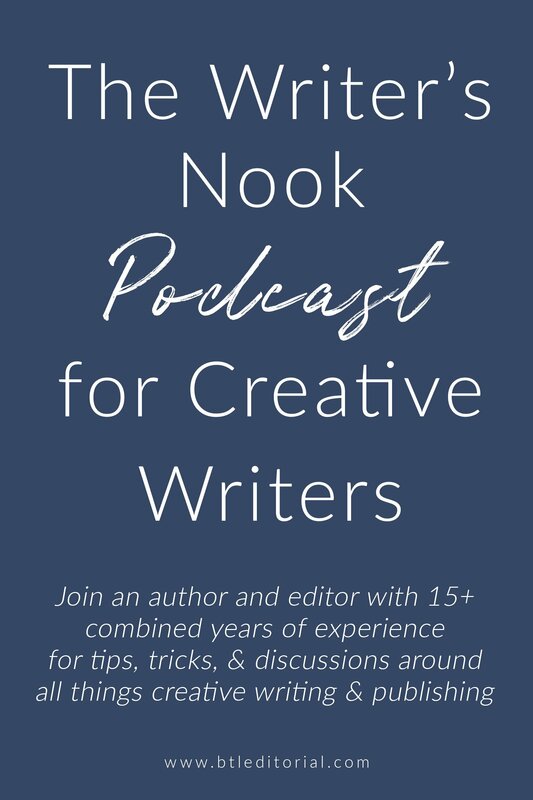 You can also find us on Google Play, Alexa, and wherever else you find your podcasts. 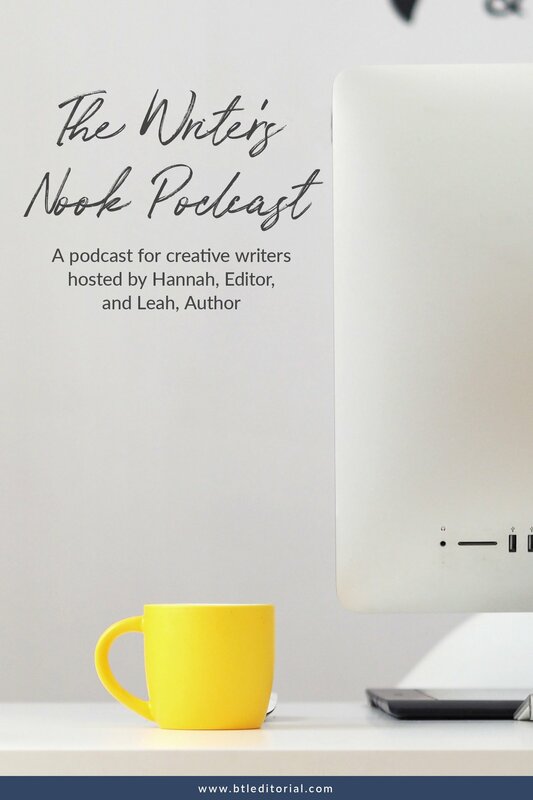 Hannah Bauman is an editor and writer with over five years of experience. 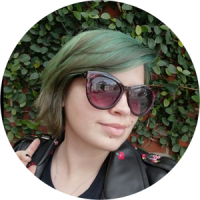 She enjoys drinking copious amount of coffee and playing video games. 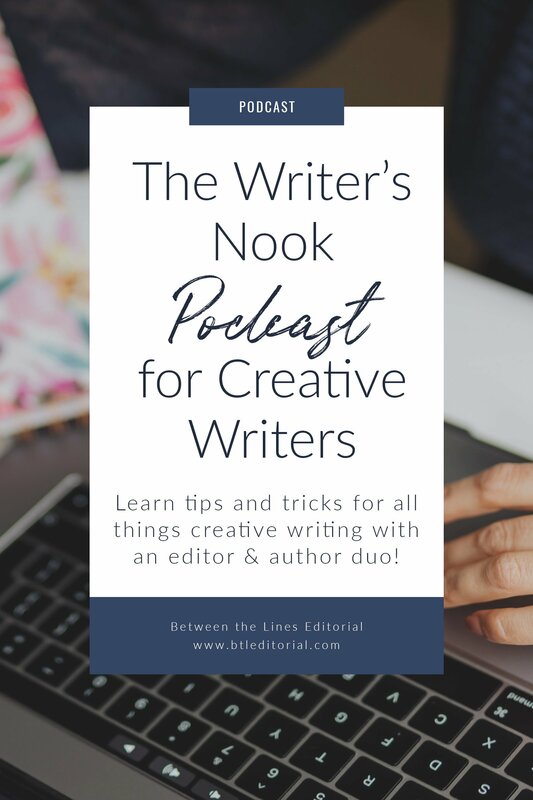 Leah Davis is a writer with over ten years of experience. 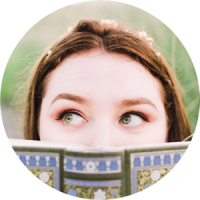 She hoards books like a dragon, explores new recipes, and cuddles her fat cats.